When discussing the Texas revolution, the battle of the Alamo, the Goliad massacre and the great victory at San Jacinto get most of the airtime. But there were several other military events in the time period leading up to Texas independence. One of these events was General Jose Mexia’s attack on the Mexican port city of Tampico. General Mexia thought he had organized federalist resistance to Santa Anna and that he would be welcomed to Tampico as a revolutionary leader. He ran into some bad luck and it didn’t quite work out as planned. 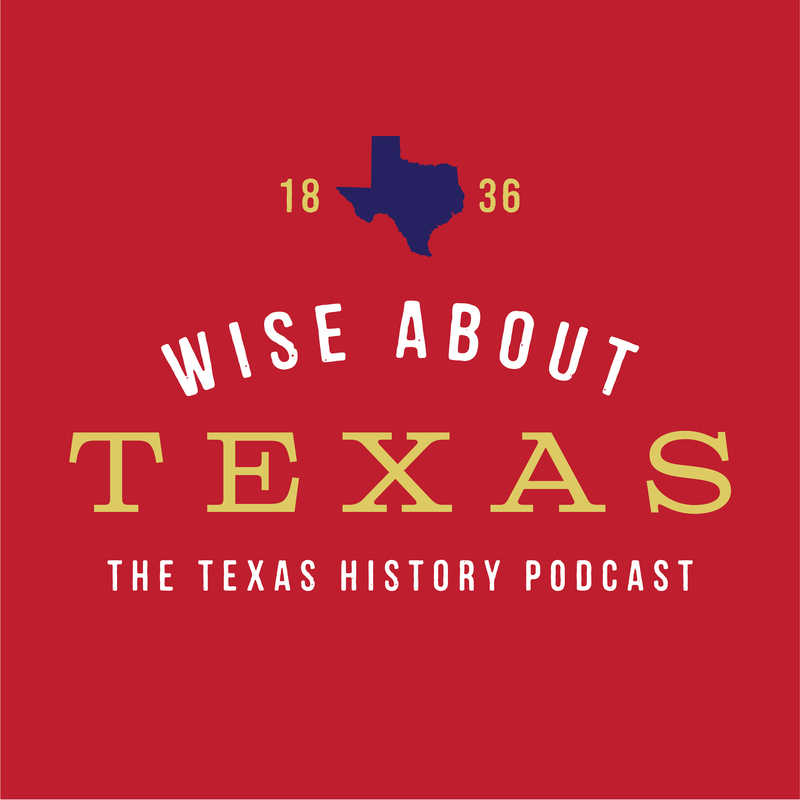 Learn more about this incident in this episode of Wise About Texas.